Join us on third Wednesdays at 6pm for Your Health Connection on WCLK. The Center for Cancer Research and Therapeutic Development (CCRTD) at Clark Atlanta University in conjuntion with the National Institutes of Health and WCLK bring you this monthly program, which will also live on this webpage when not on the air. Your Health Connection will bring medical professionals, experts, and community advocates together to inform viewers of the most recent and up to date preventative cancer health care issues facing your community. 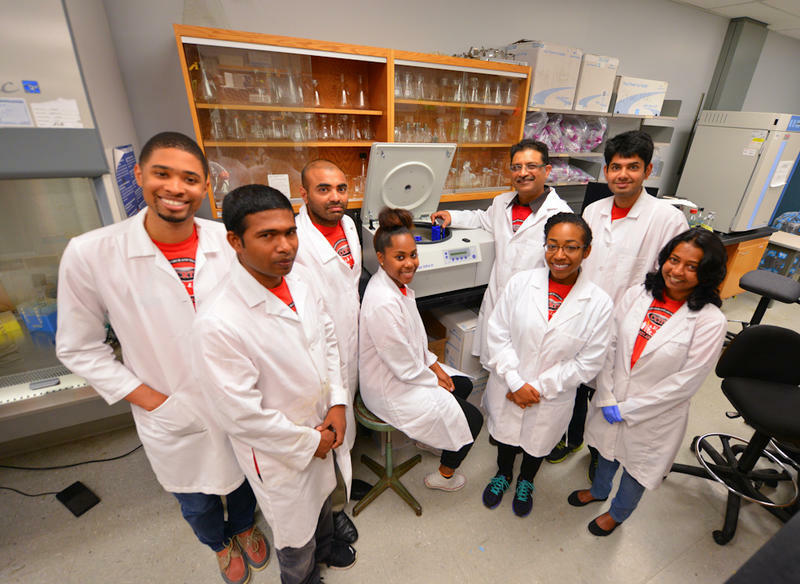 The Center for Cancer Research and Therapeutic Development (CCRTD) at Clark Atlanta University is comprised of a team of research scientists and student research associates devoted to significantly increasing the body of knowledge for prostate cancer research, as this disease disproportionately impacts the African American population. The Center does this through research, advocacy, community education and outreach in the battle against prostate cancer. Your Health Connection will address prostate cancer, and cancers of all types, as well as the building blocks of good health outcomes. Your Health Connection is on the air each month on WCLK as an hour-long radio program. It also lives here, where you can come to listen to past radio shows on demand, and catch up on the latest health news directly from CCRTD's researchers. Your Health Connection is designed to be useful information and does not take the place of your relationship with a licensed medical professional. Join Host Paula Gwynn Grant Wednesday, June 20 at 6:00 p.m on Jazz 91.9 WCLK for the June edition of Your Health Connection. We'll take a look at the year in review at the Center For Cancer Research and Therapeutic Development at Clark Atlanta University (CCRTD). CCRTD is attempting to crack the genetic code of prostate cancer, and addressing health disparities in the African American Community, as well as training the next generation of minority molecular biologists. 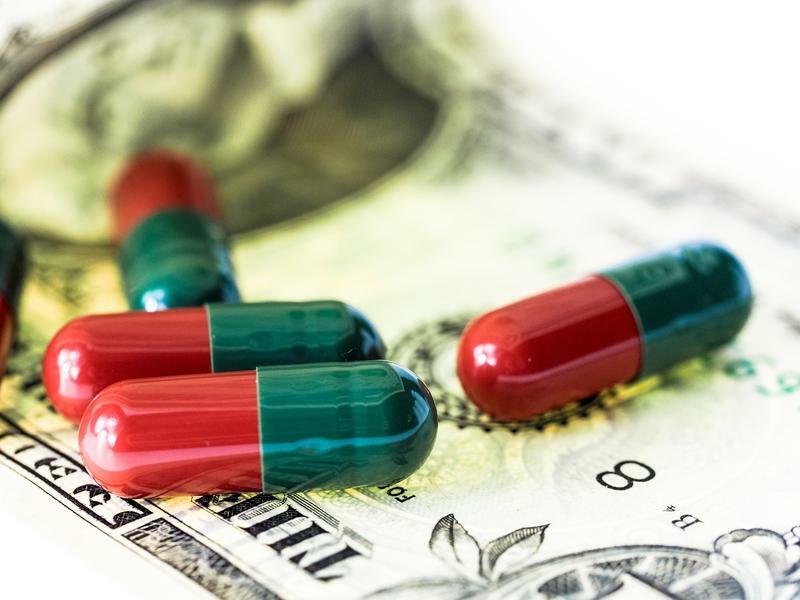 Join Host Paula Gwynn Grant for the May edition of Your Health Connection on Jazz 91.9 WCLK, Wednesday, May 16 at 6:00 p.m. Our topic this month is “The Financial Impact of a Cancer Diagnosis.” Global spending on cancer drugs is expected to top $150 billion dollars annually by 2020. We will talk about it, live, with cancer survivor Jeanette Ross, who has experienced this struggle. Join Host Paula Gwynn Grant on Wednesday at 6pm exclusively on WCLK for the April edition of Your Health Connection. Our topic this month is Cancer In The African American Community. April is National Minority Health Month and we will talk about it, live, with guests including Health Advocates Shay Traylor and Monica Ponder, as well as Aprille Belgrave, Study Monitor for Georgia NCORP (NCI Community Oncology Research Program) for Georgia CORE – the Center for Oncology Research and Education, a non-profit organization working to improve the quality of cancer care in Georgia. We’ll also take your calls, live, during the 6pm hour. Your Health Connection is Community Engagement from The Center For Cancer Research And Therapeutic Development at Clark Atlanta University. Join your host Paula Gwynn Grant Wednesday at 6pm for the March edition of Your Health Connection on WCLK. We will discuss issues surrounding nutrition and cancer. Can you eat in a way that can help prevent cancer? If you are a cancer survivor, how can you eat to best help you regain your health? We’ll talk about it with Nurse Clinician Pattie Ketchum from the Emory-Winship Cancer Institute, and Lifestyle Nutritionist Jerlyn Jones. We'll take your calls and questions, live. Check out this month's edition of "Your Health Connection." Show host, Paula Gwynn-Grant talked to Dr. Lisa Flowers of the Winship Cancer Institute at Emory University and Dr. Melinda Miller-Thrasher about Human Papillomavirus (HPV) and the HPV vaccine. 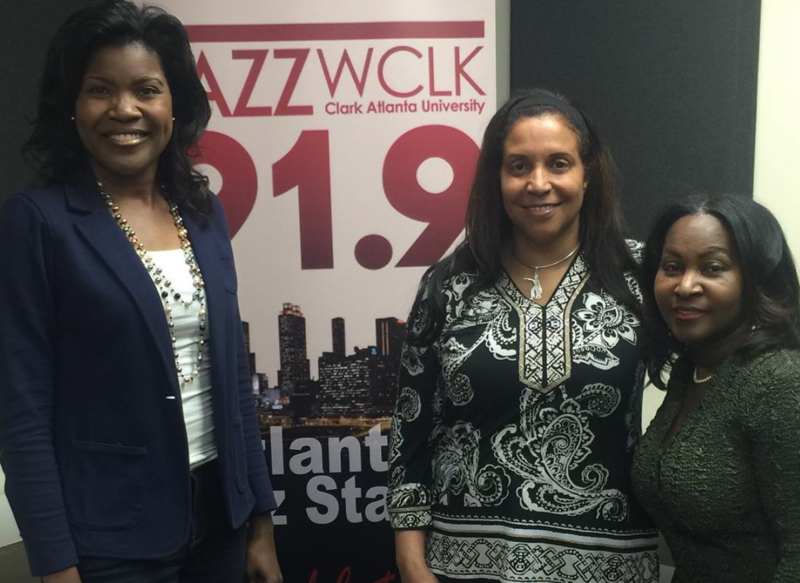 "Your Health Connection" is made possible by Clark Atlanta University's Center for Cancer Research and Therapeutic Development (CCRTD) and Jazz 91.9 WCLK - Atlanta's Jazz Station.